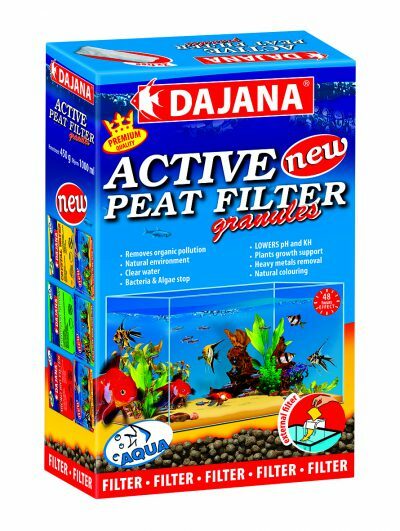 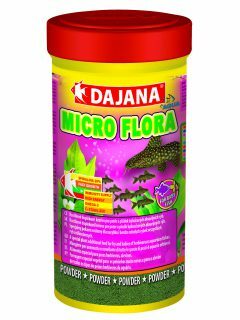 Active peat granules | DAJANA PET, s.r.o. 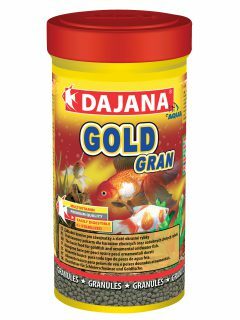 High-quality granulated peat creates an Amazonian rainforest biotope in your aquarium. 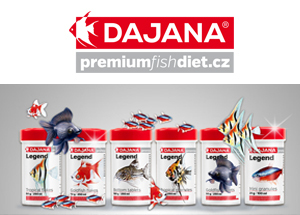 Its unique characteristics help the development of a natural environment for your fish. Peat supplies aquarium water with precious humic acids and plant hormones; it reduces pH, carbonate hardness and nitrate content. 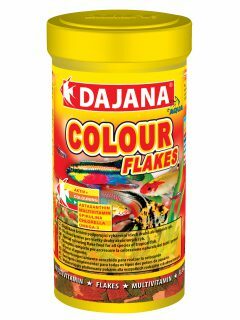 It also reduces the growth of undesirable bacteria, fungi and algae. 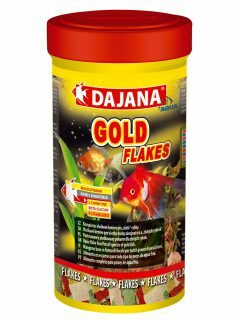 Substances which cause amber water colouration have positive effects on fish, they support breeding, fish colouration and aquarium plant growth.